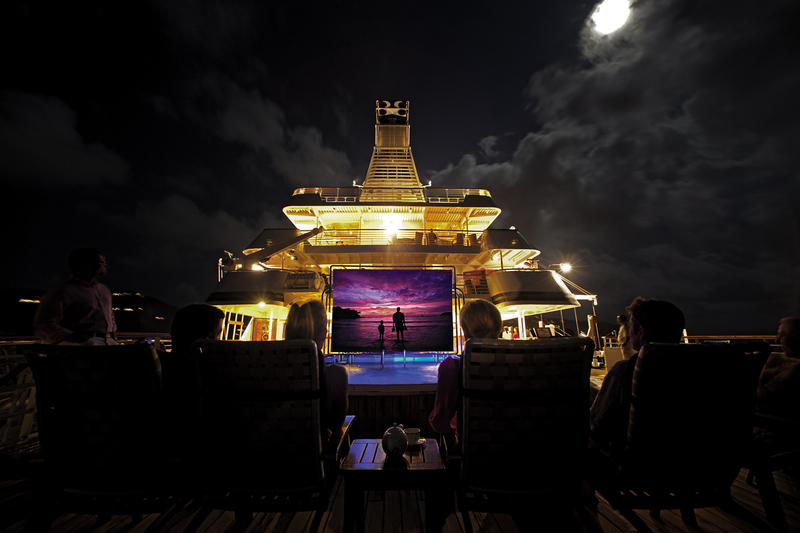 Luxury events charter yacht 'Sea Dream’ is a magnificent 344 foot / 105meter motor yacht which offers large groups the rare opportunity to indulge in private yacht luxury together in a group as one large charter party. 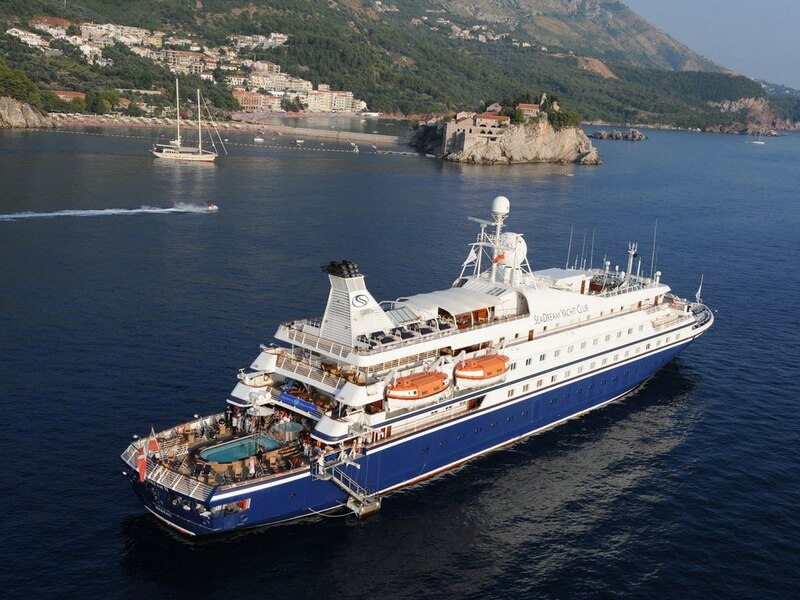 This is achieved through Sea Dream’s exceptional size, attention to detail, quality, and also her very high staff to charter guest ratio. 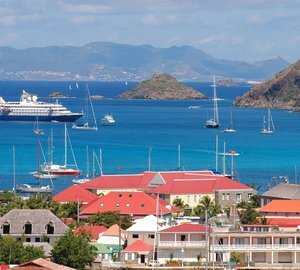 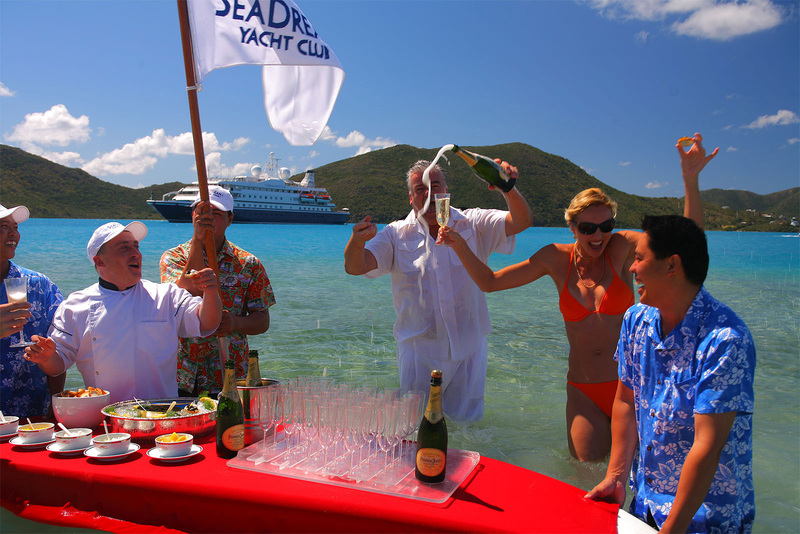 CharterWorld can assist in arranging your every tailored desire on Sea Dream from a personalized charter itinerary and dinning to favored activities & entertainment. 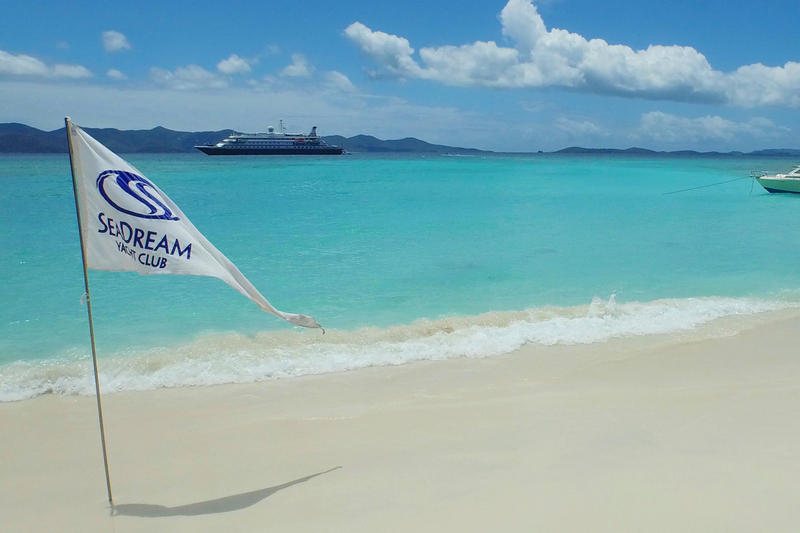 To enhance the charter experience you can fly your corporate flag aboard Sea Dream and your company’s logo on gift items from the yacht’s boutique. 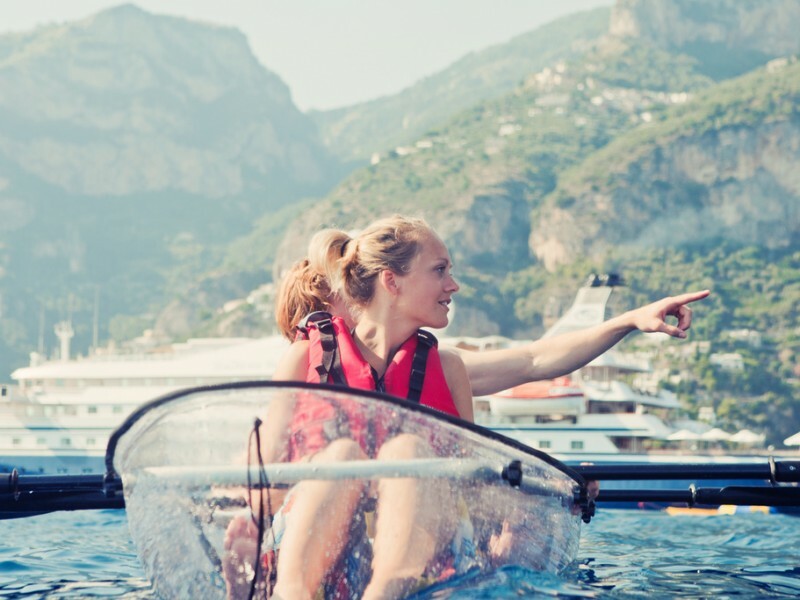 Whether you are interested in a privately organise vacation or a corporate event, luxury yacht Sea Dream can offer what few yachts in the world can. 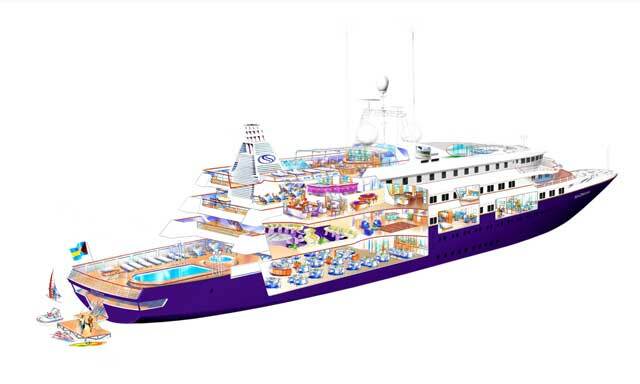 Previous happy corporate clients which have chartered Sea Dream for special events include Jaguar, Nokia, GE, and Chrysler, RJ Reynolds as well as some notable private individuals. 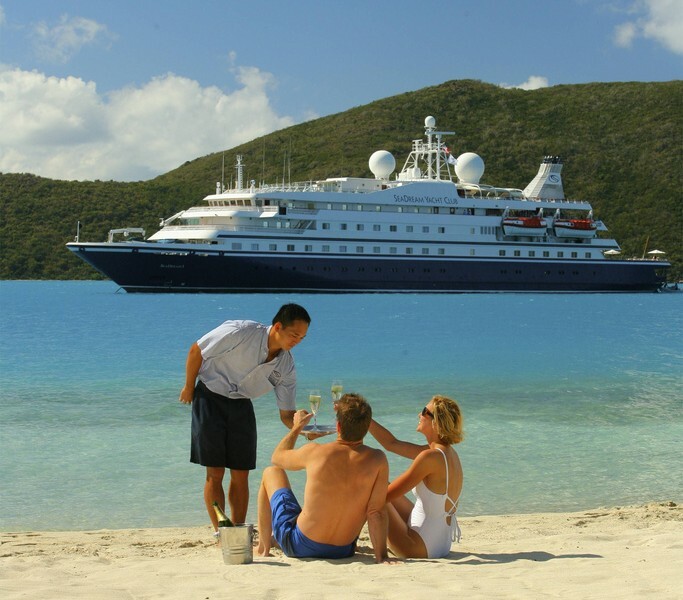 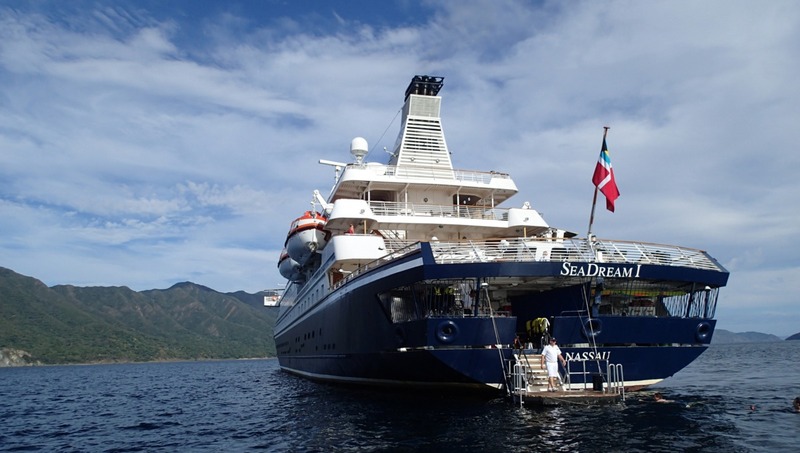 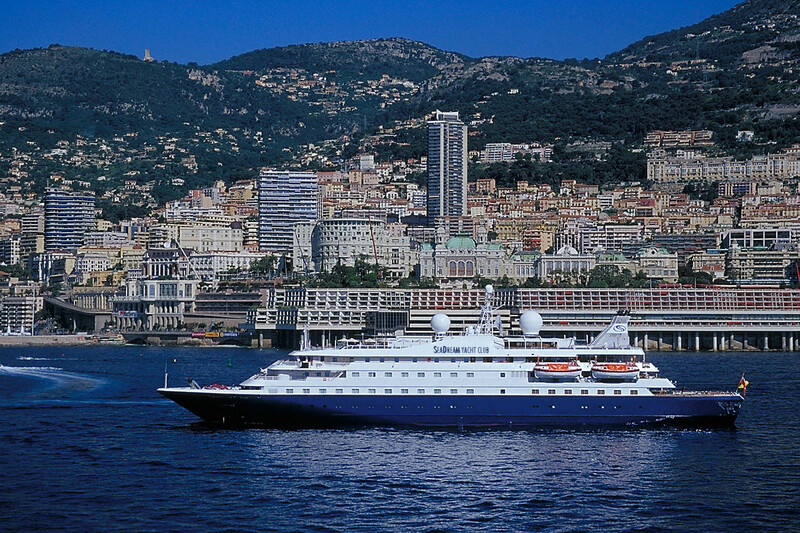 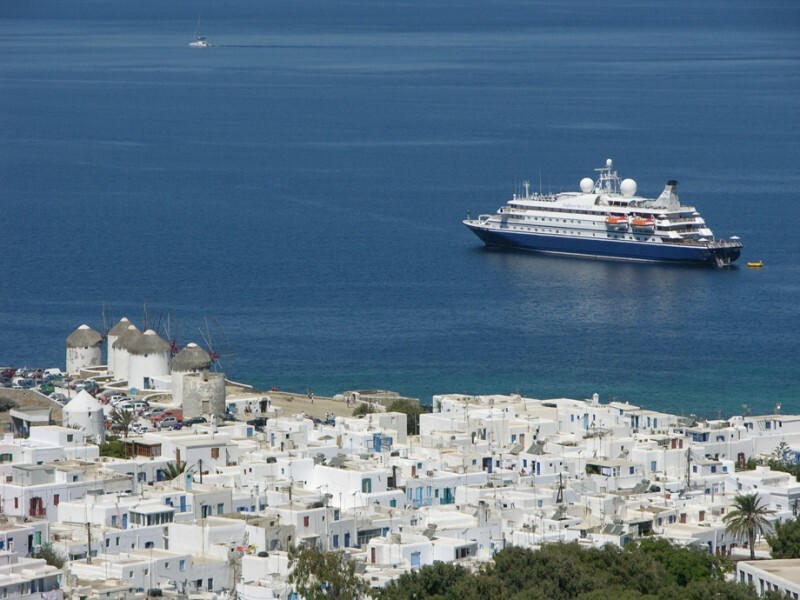 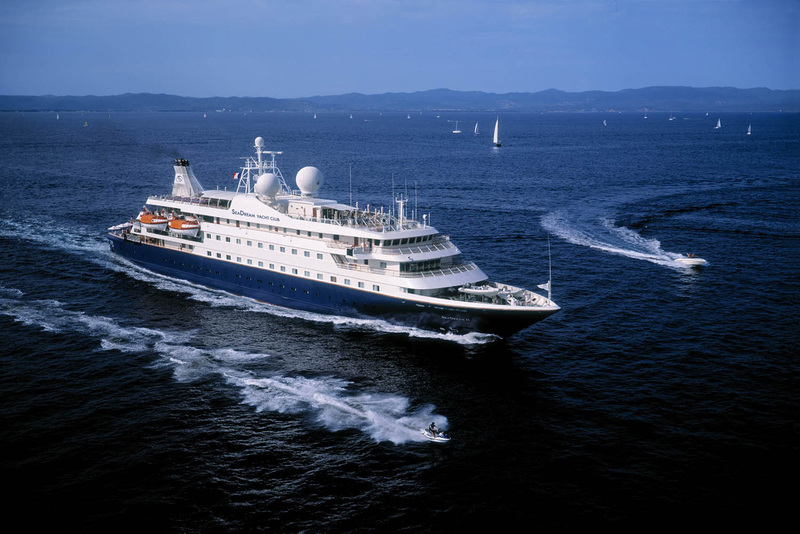 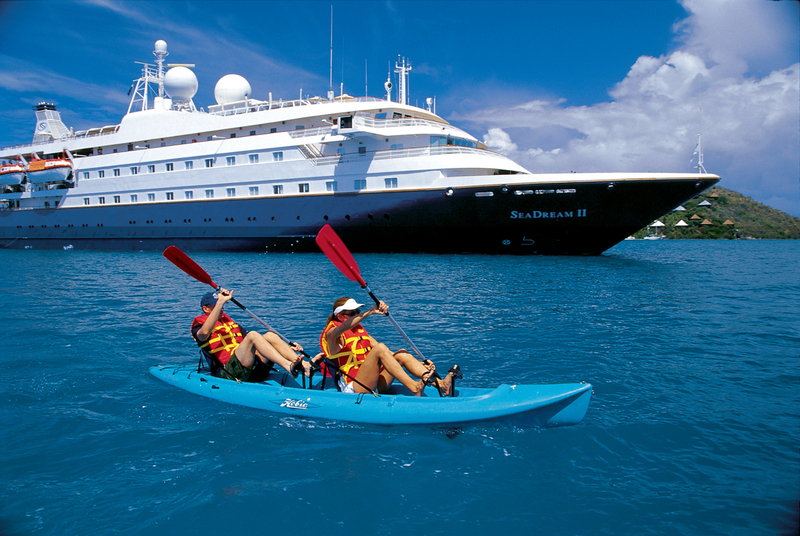 ‘Sea Dream’ offers a guest to staff ratio of almost one to one - with 95 international crew members there is more than one staff member to every guest, on many charters. 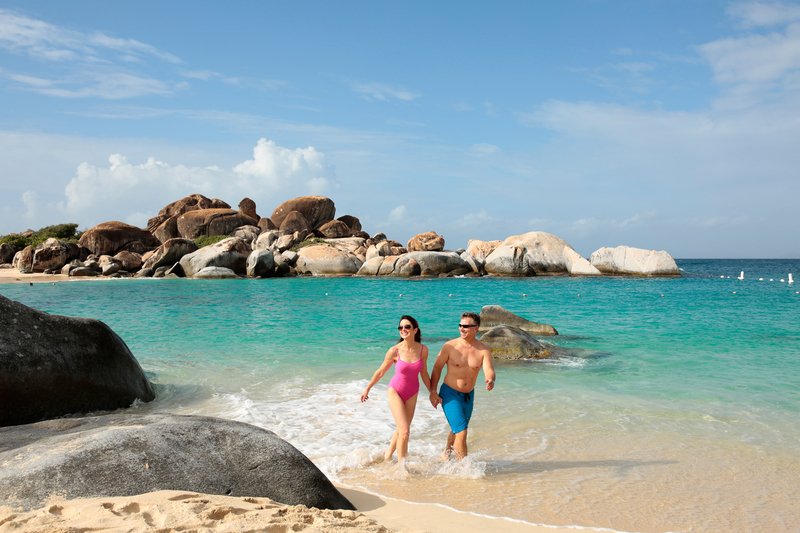 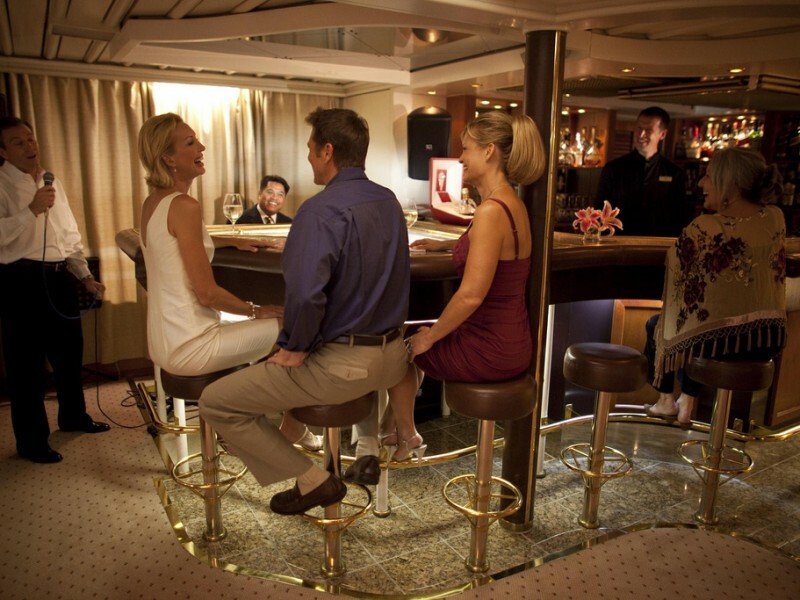 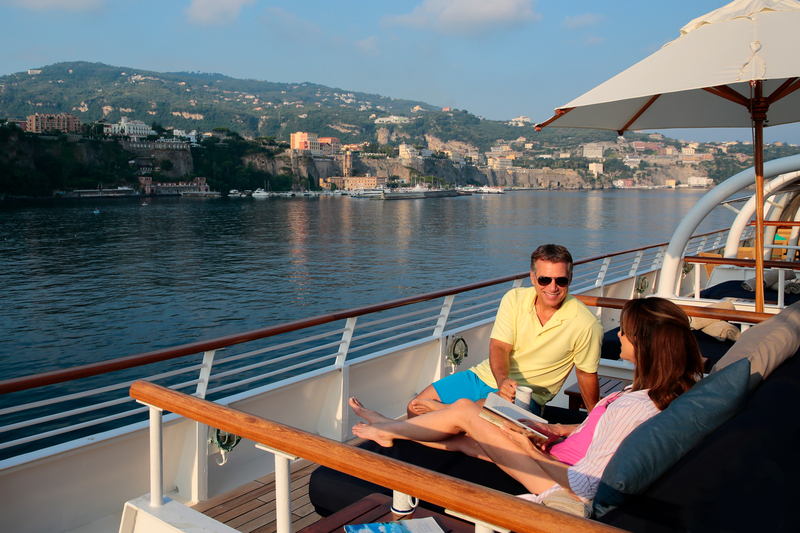 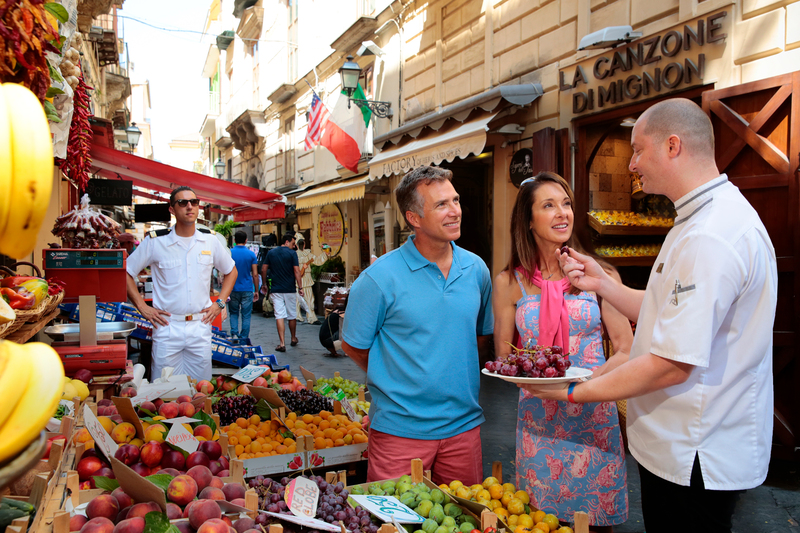 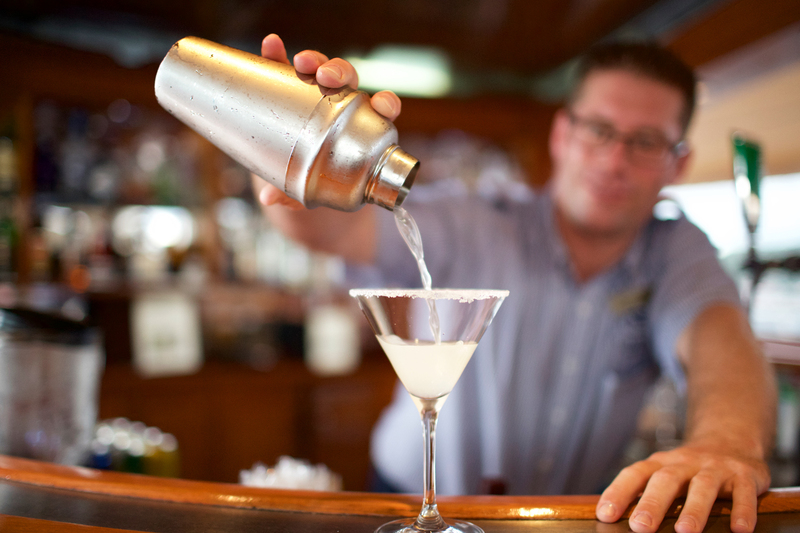 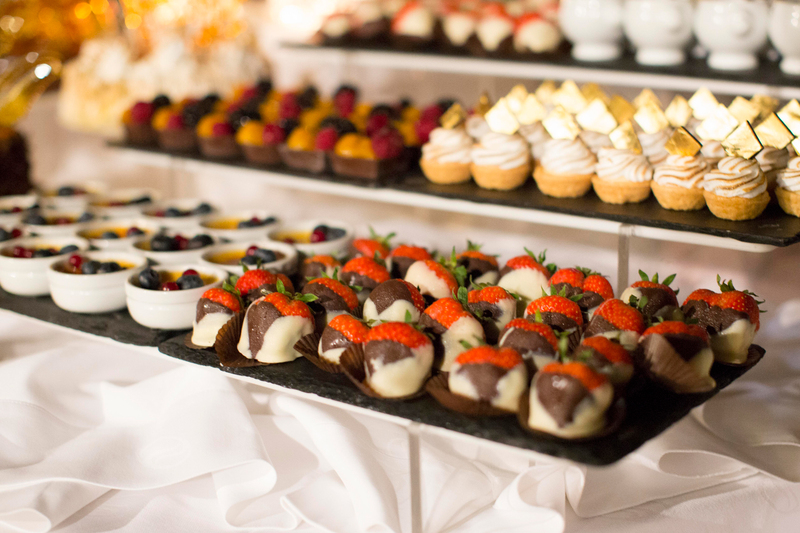 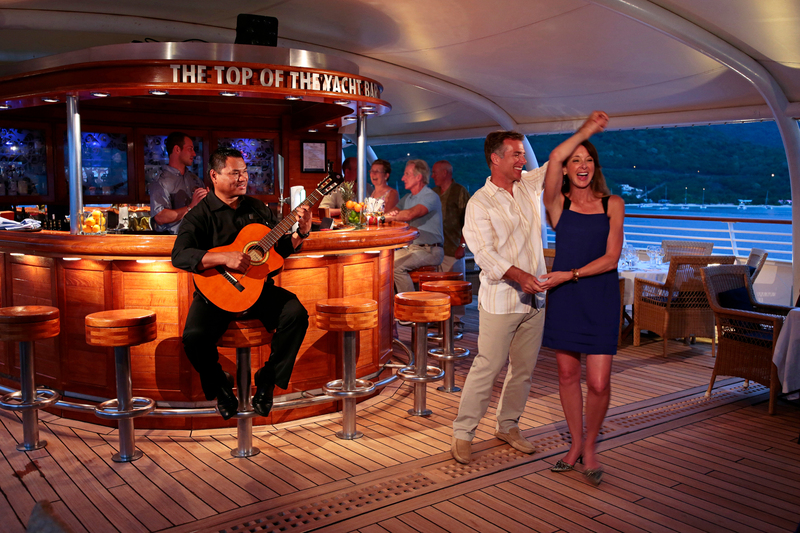 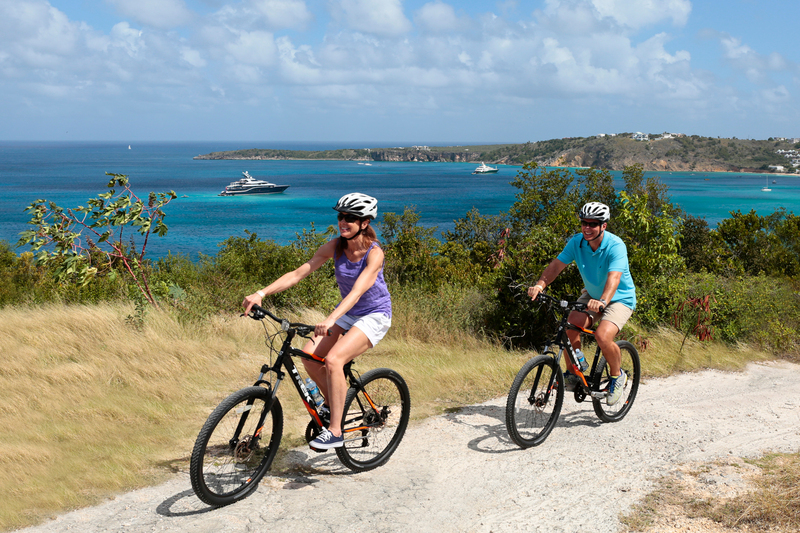 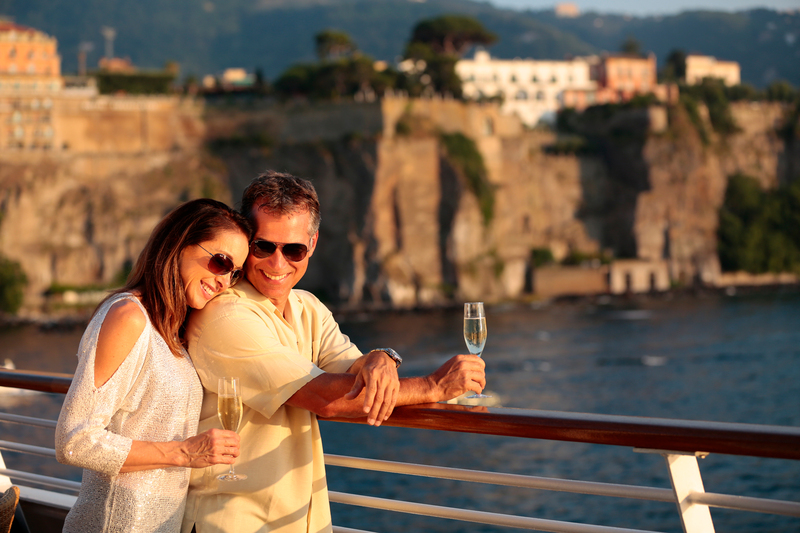 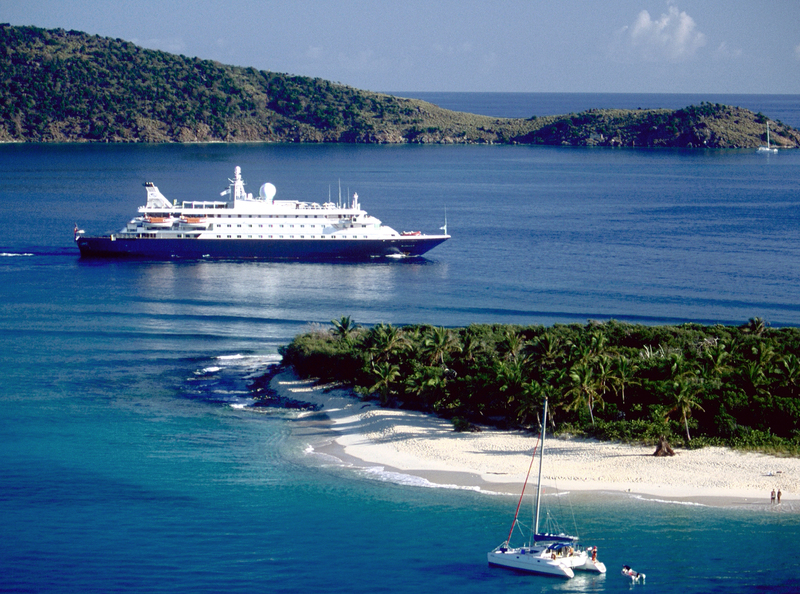 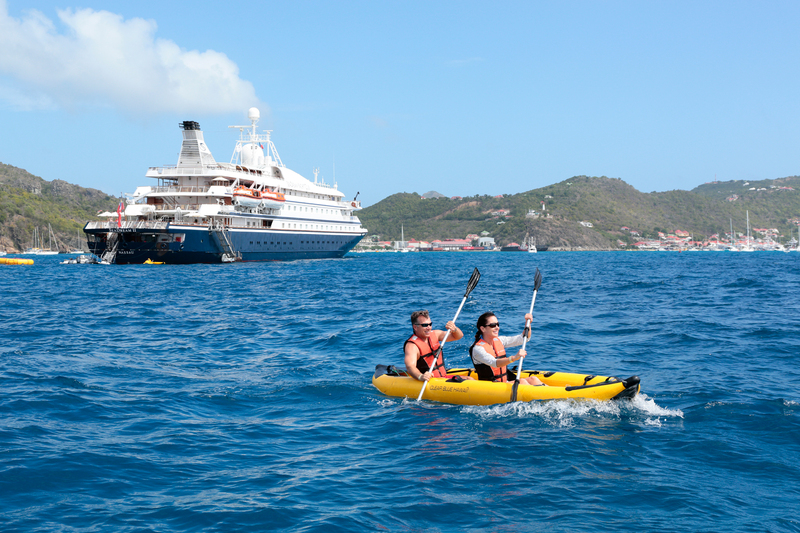 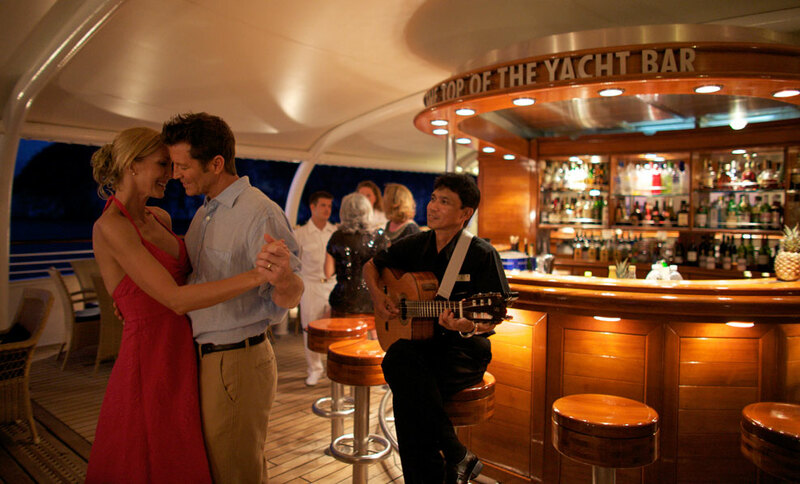 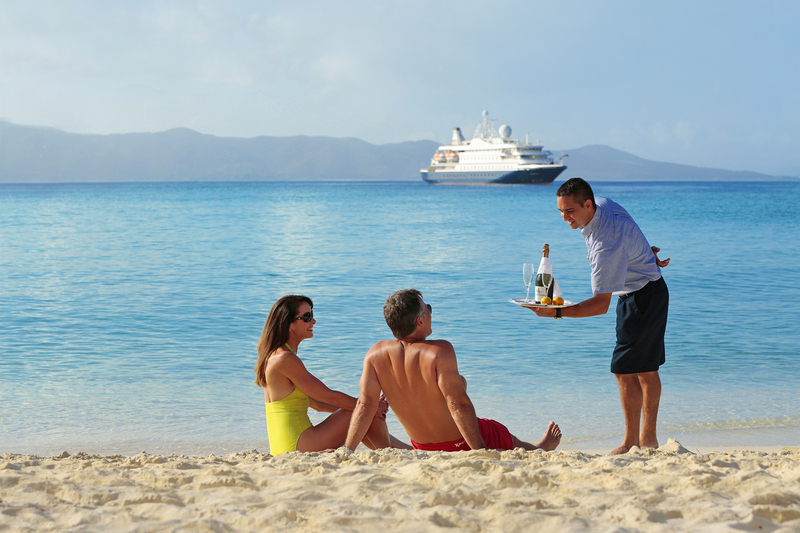 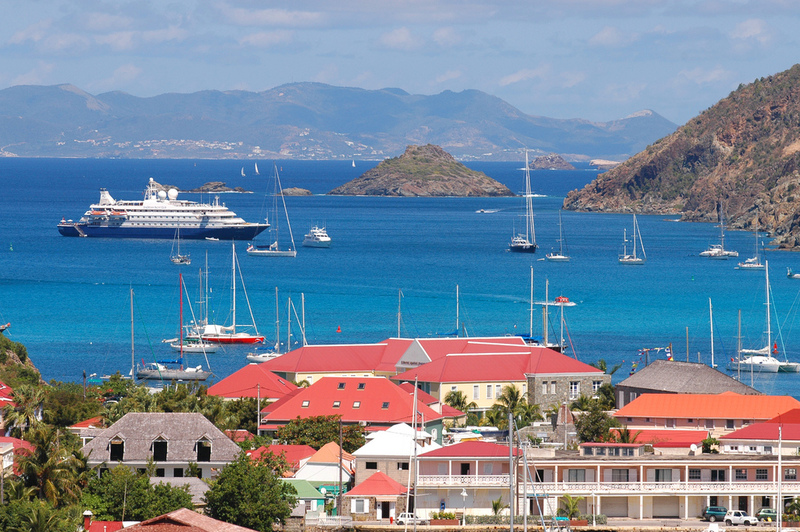 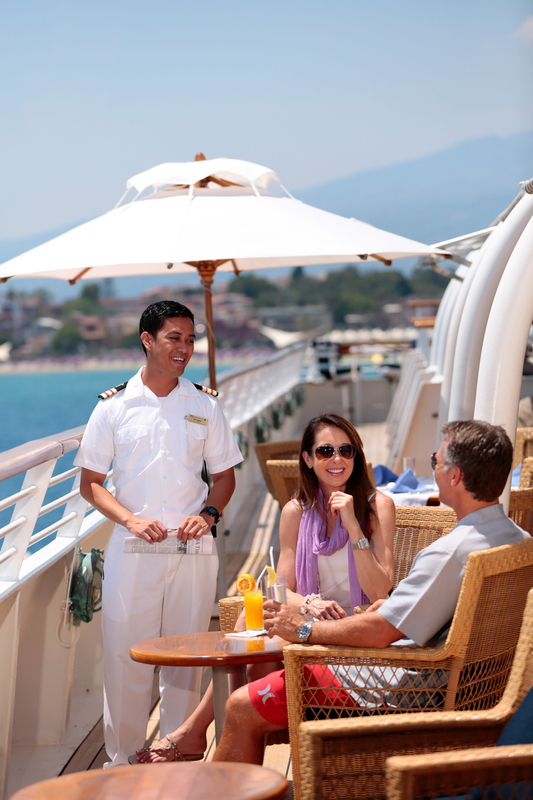 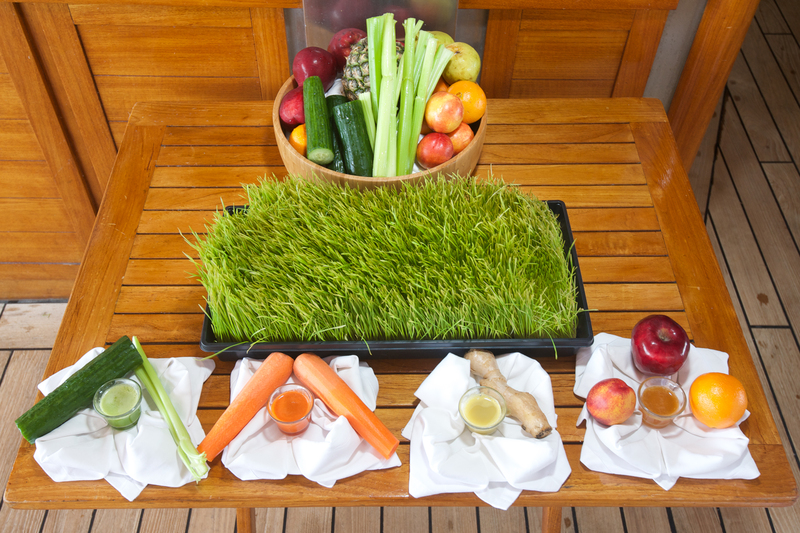 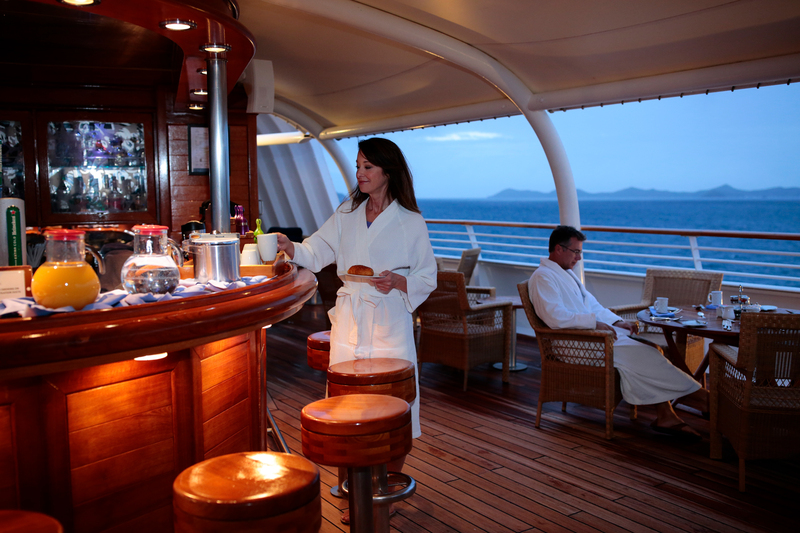 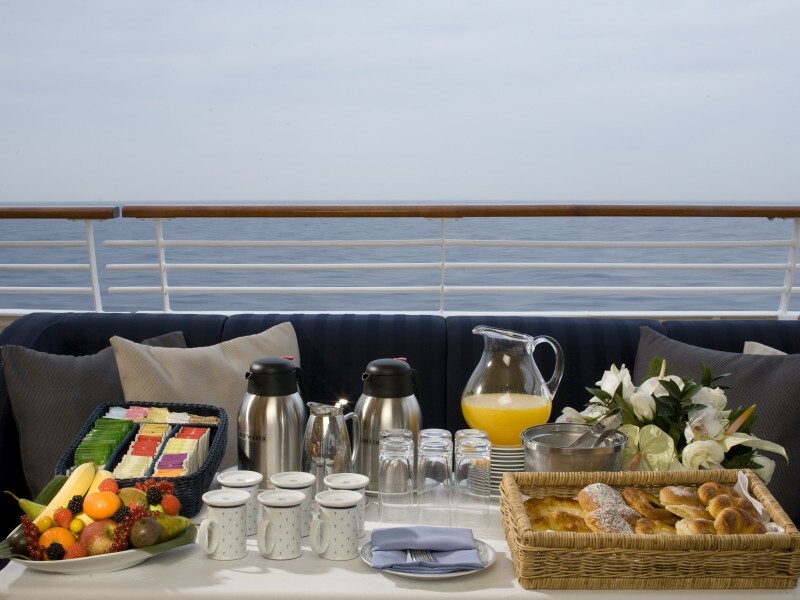 All charter guests are given fantastic service and personal attention! 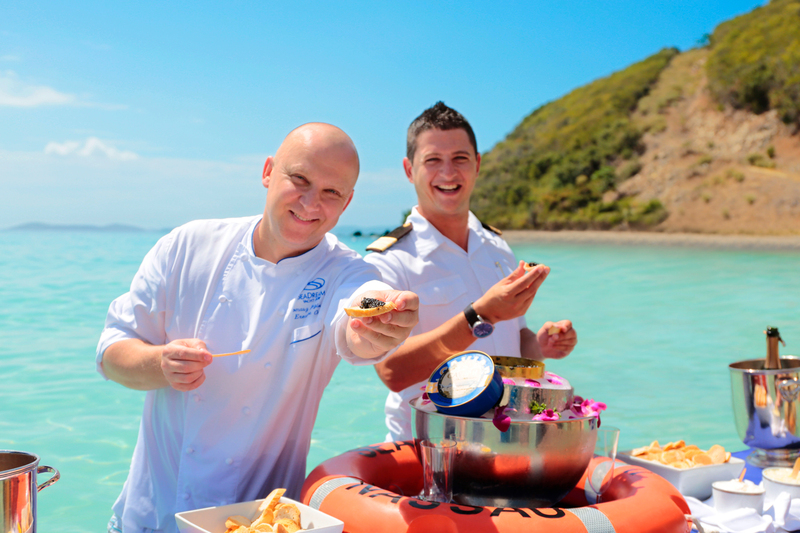 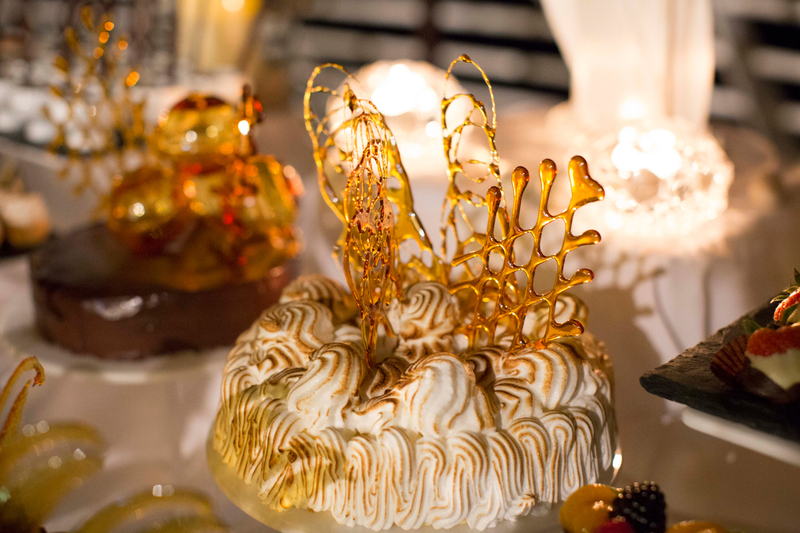 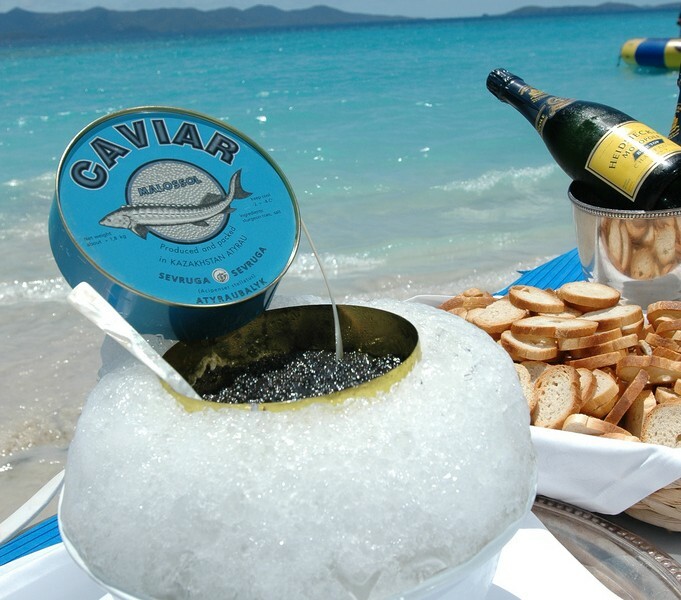 The cuisine on ‘Sea Dream’ is exceptional. 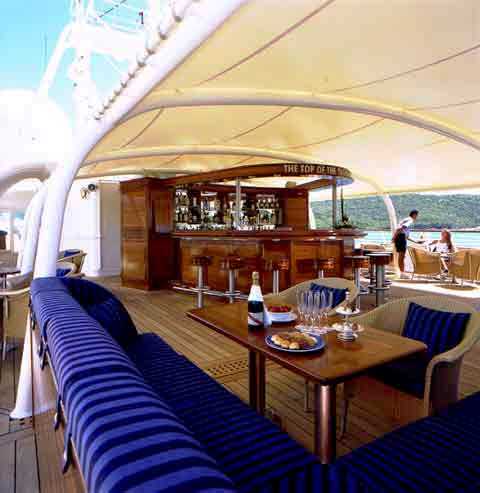 The luxury charter yacht also offers a superb selection of fine wines as well as very palatable complimentary wines. 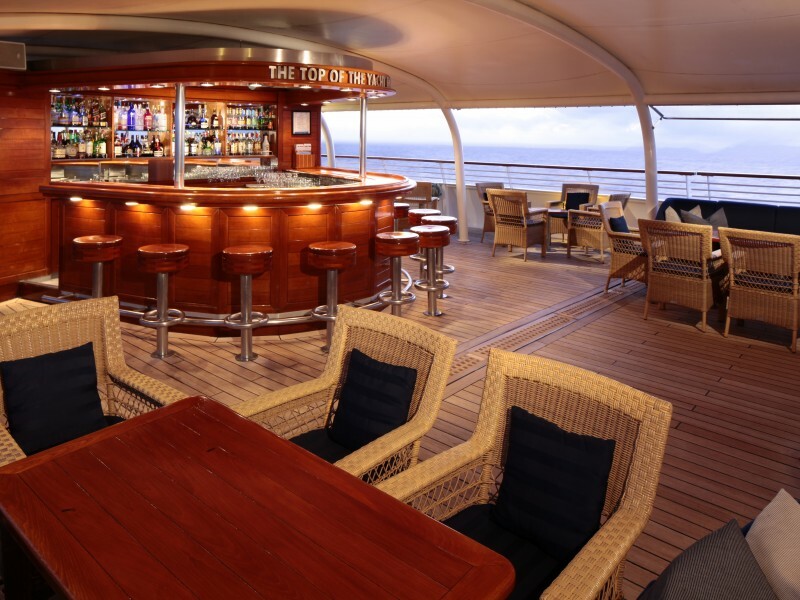 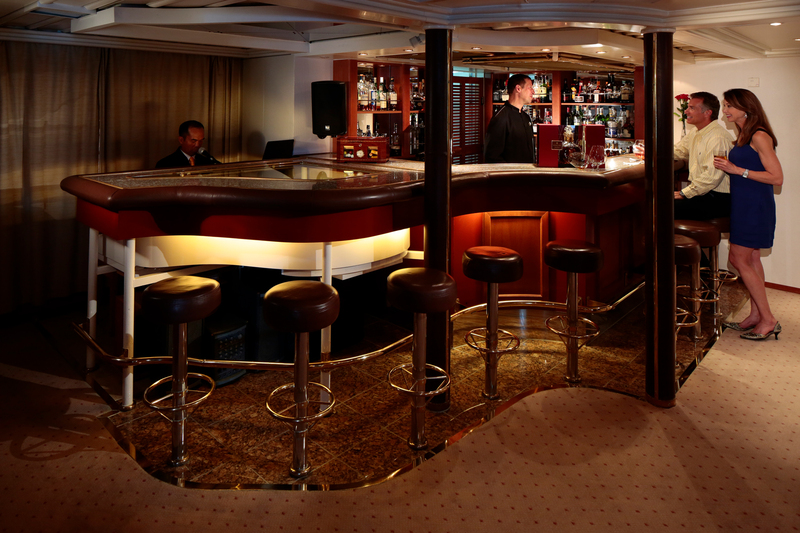 The main salon is enjoyed by guests for pre dinner cocktails on some evenings, or movie presentations or dancing, as the opportunity to listen to the yacht’s pianist. 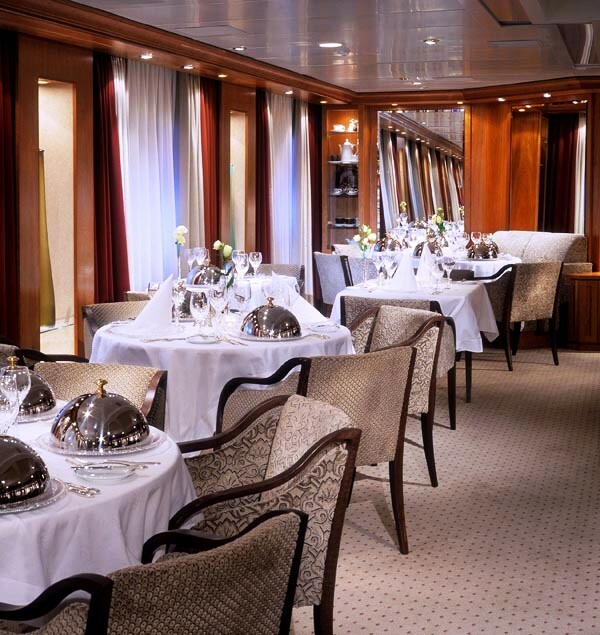 ‘Sea Dream’ also has a separate updated dining salon featuring all new furnishings, flooring and wall coverings. 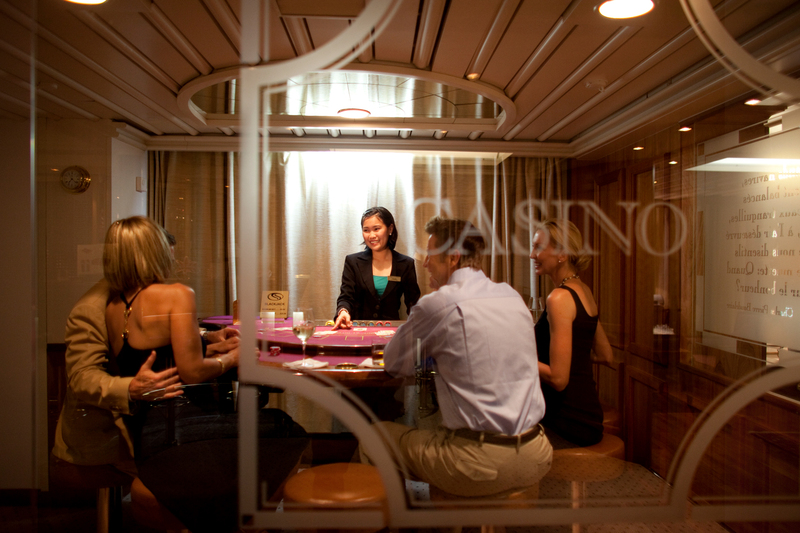 There is also an impressive new boardroom area which can be closed off for private dining. 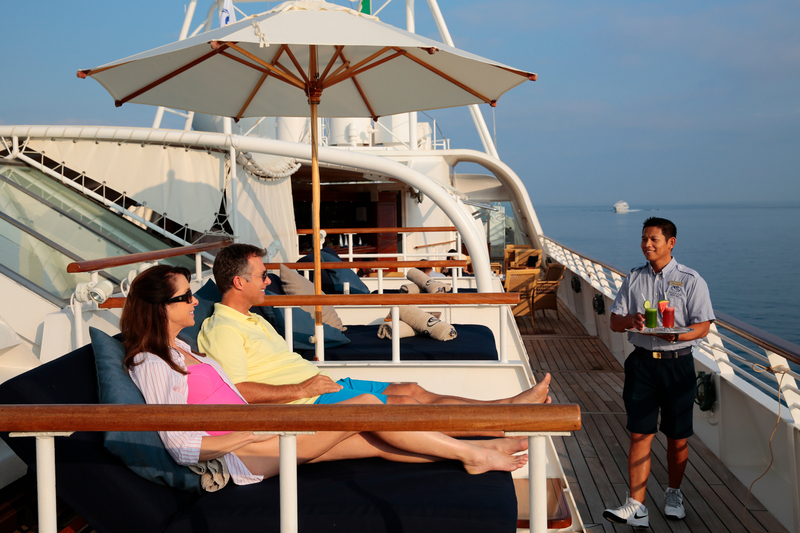 Sea Dream boasts a spectacular ‘open air’ area with Spectacular Ocean views which offers charter guests the opportunity to enjoy ‘Top of the Yacht’ bar cocktails before dinner as well as after dinner drinks while relaxing on the lovely Balinese sun beds. 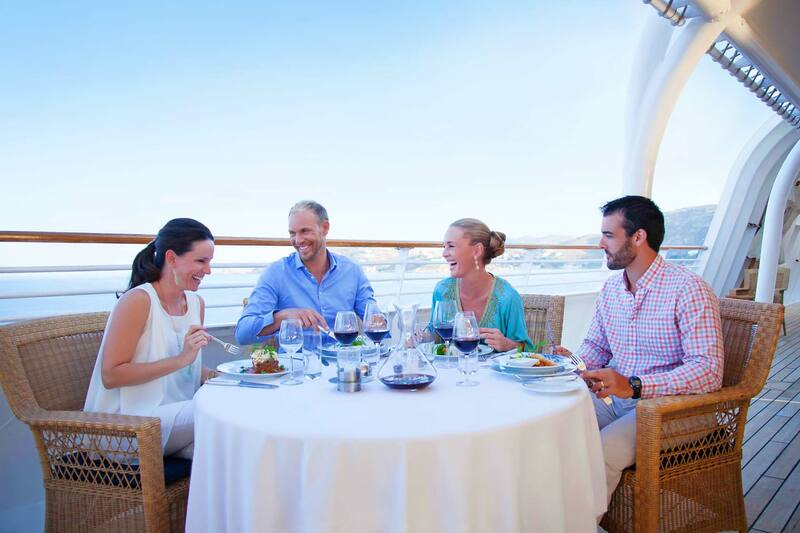 Also Sea Dreams new ‘Topside Restaurant’ provides a superb outdoor dining opportunity for while the yacht’s elevated dining area gives an unobstructed view to the sea. 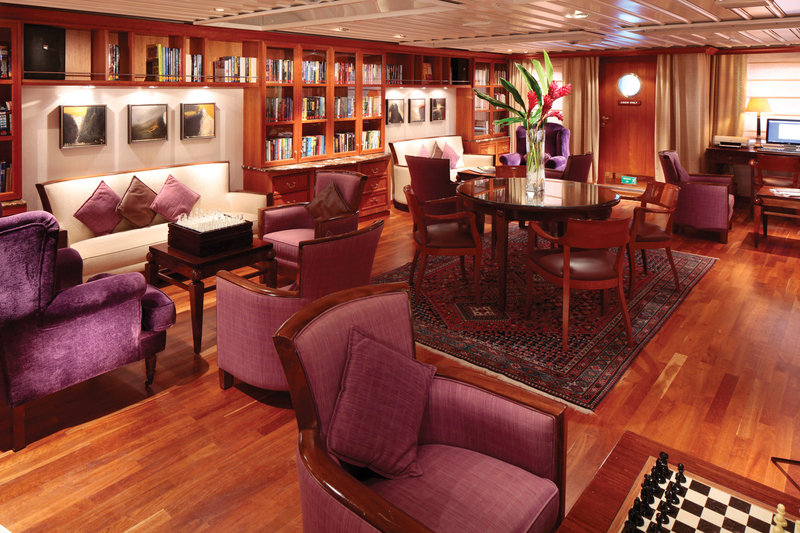 ‘Sea Dream’ now also offers an exceptional library with many games, two computers for guest access to the internet (all staterooms are internet ready) and over 1000 books. 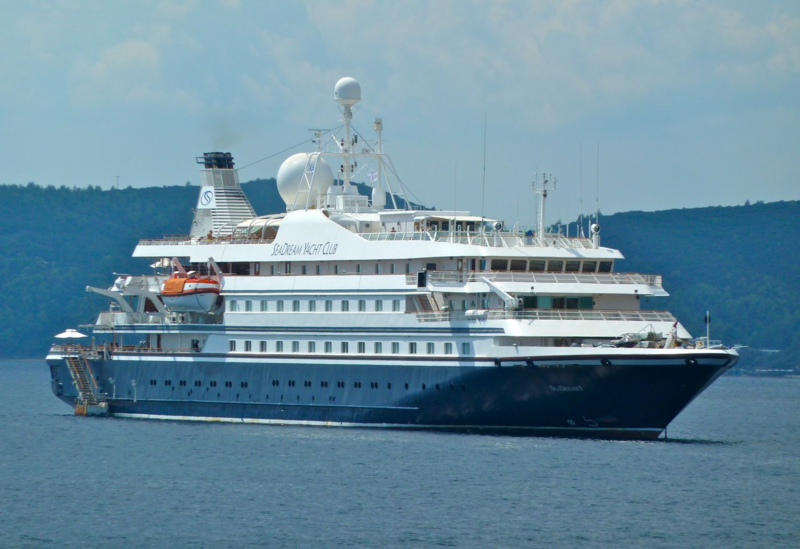 Luxury yacht ‘Sea Dream’ provides many health and relaxation facilities with an Asian Spa and Wellness Center which has huge windows overlooking the passing sea. 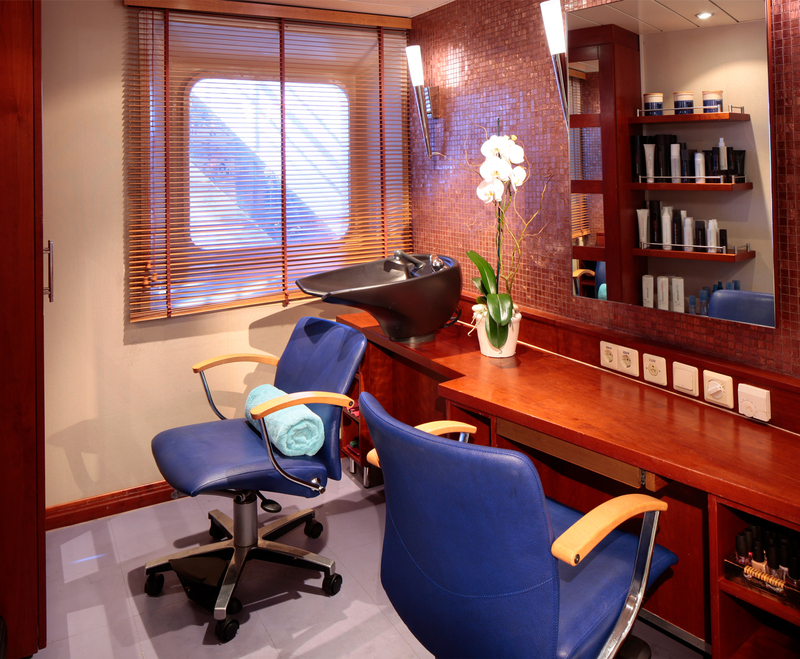 The spa has a beauty salon, 3 steam showers, 2 treatment rooms, and a sauna. 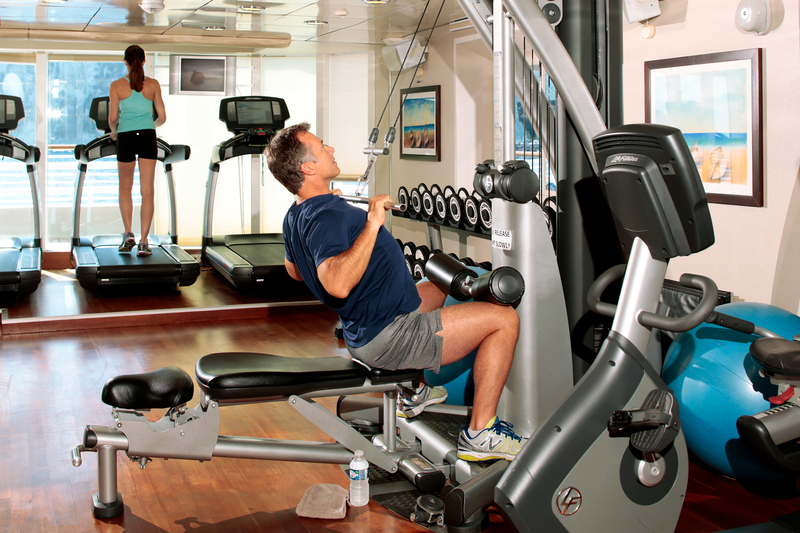 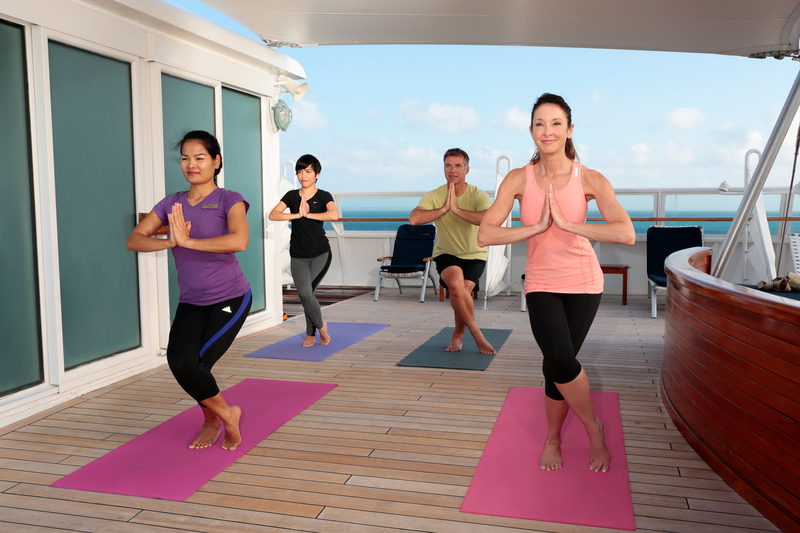 There is yoga and tai chi classes put on by the fitness therapist and there is also a new fitness center. 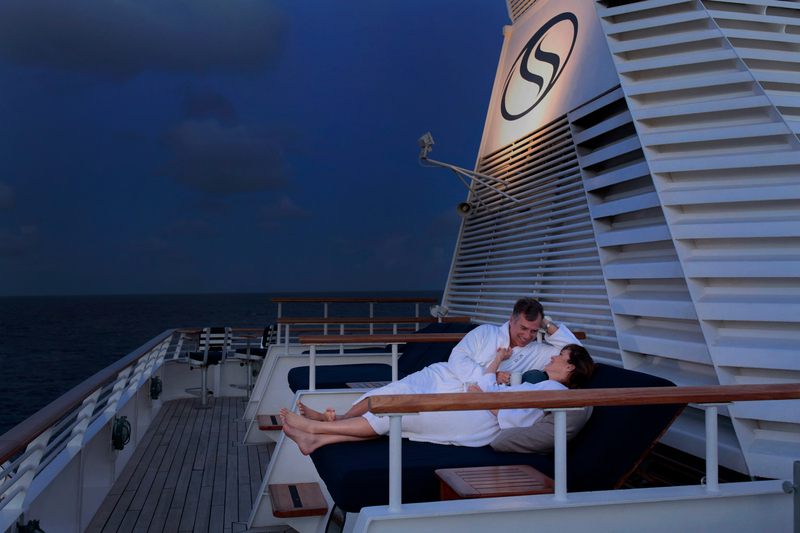 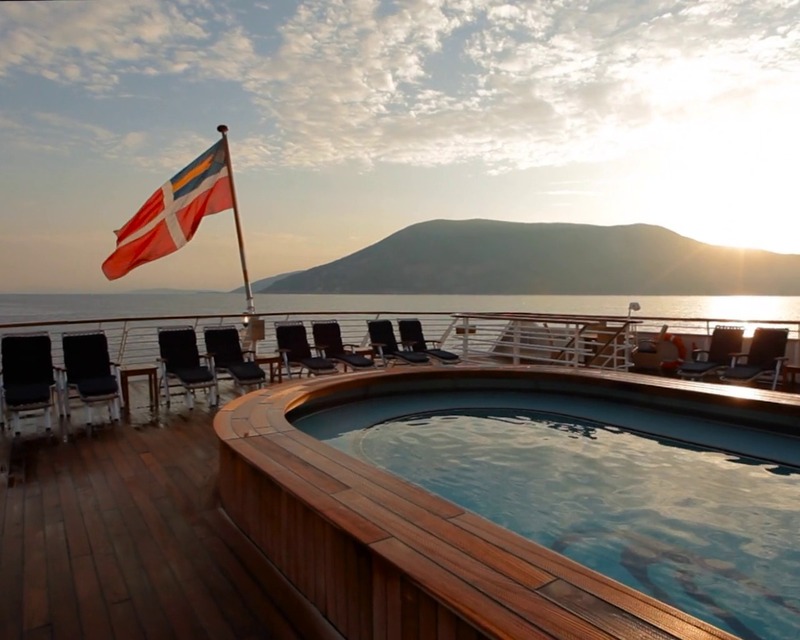 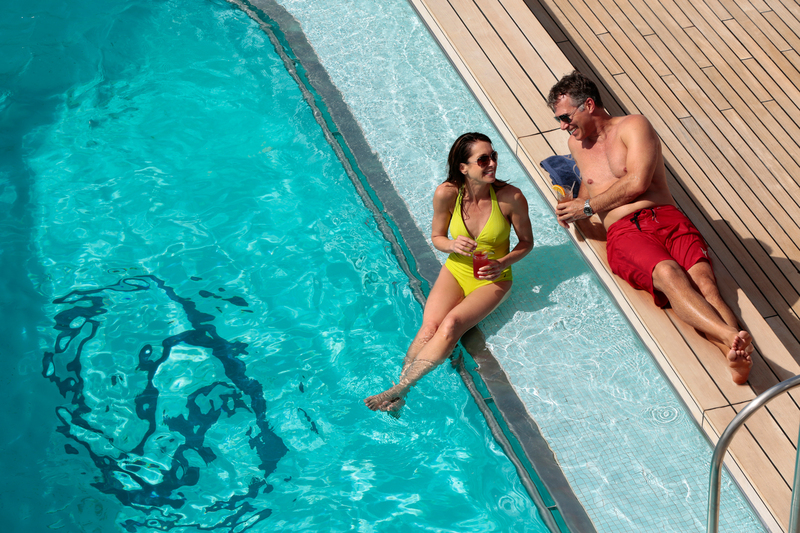 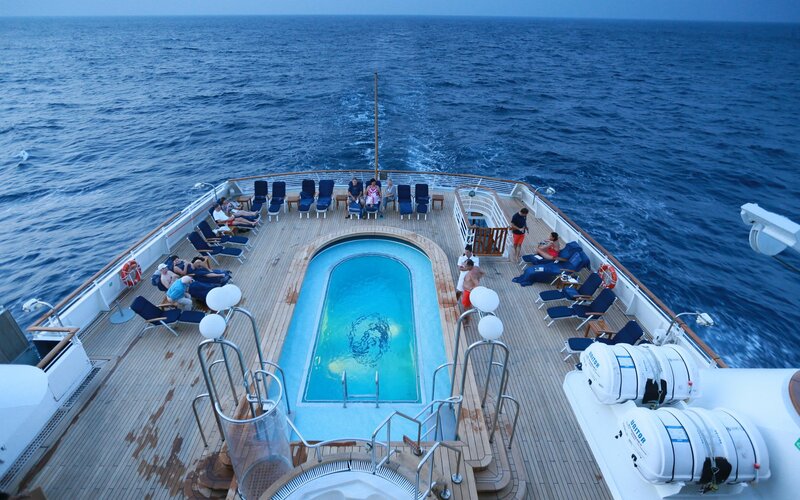 Sea Dream’ features a fantastic pool and hot tub with a superb relaxation area around it. 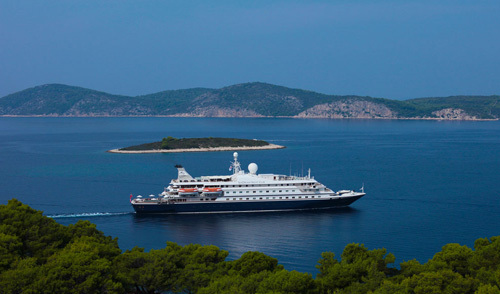 Luxury events charter yacht ’Sea Dream’ provides accommodation for up to 112 yacht charter guests in 56 generous staterooms. 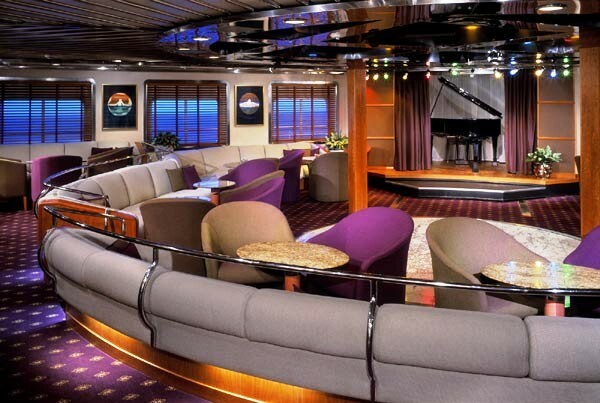 This includes 54 ‘Yacht Club’ staterooms and one luxurious owner's full suite, in the following layout. 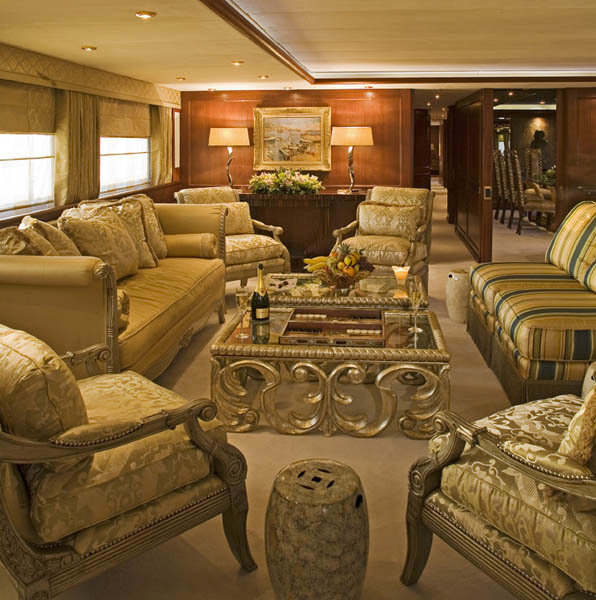 The Owner's Suite is a dramatic, 450 foot squared space for the highly discriminating guest seeking the best that the yachting lifestyle has to offer. 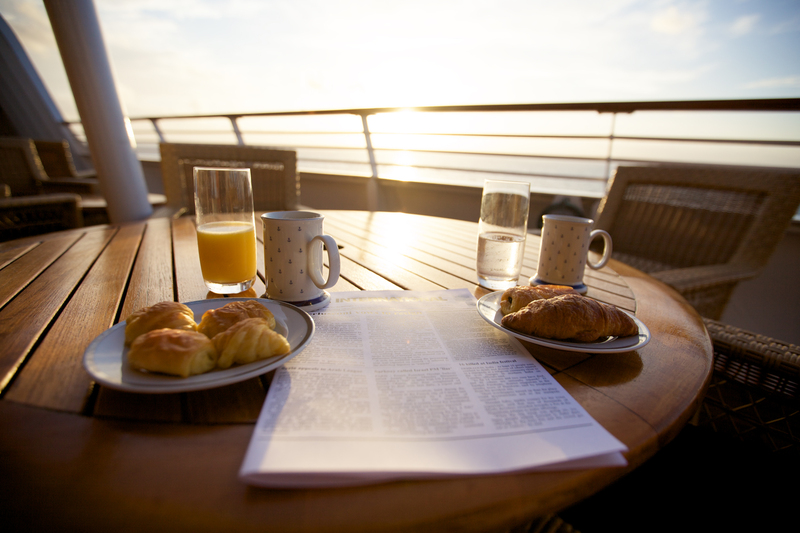 The suite includes a beautifully appointed separate bedroom, a living room (with a large dining table) as well as a bathroom featuring a fine view of the sea with both shower and tub. 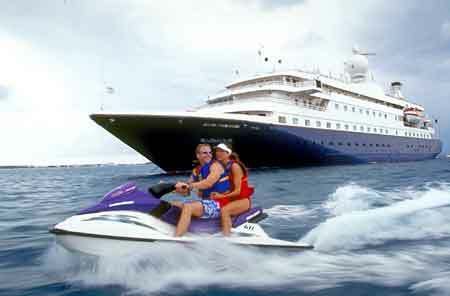 There is also a separate guest’s ensuite bathroom. 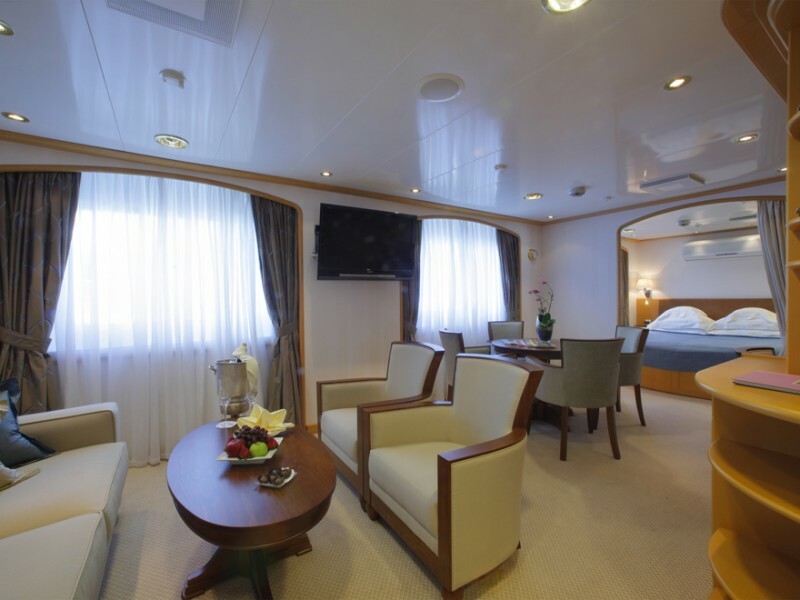 The ‘Yacht Club’ staterooms are spacious at 195 square foot of living area and offer state of the art electrical entertainment system and flat screen TV & DVD & CD players as well as an exceptional shower massaging unit. 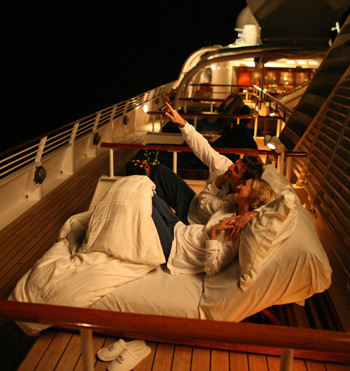 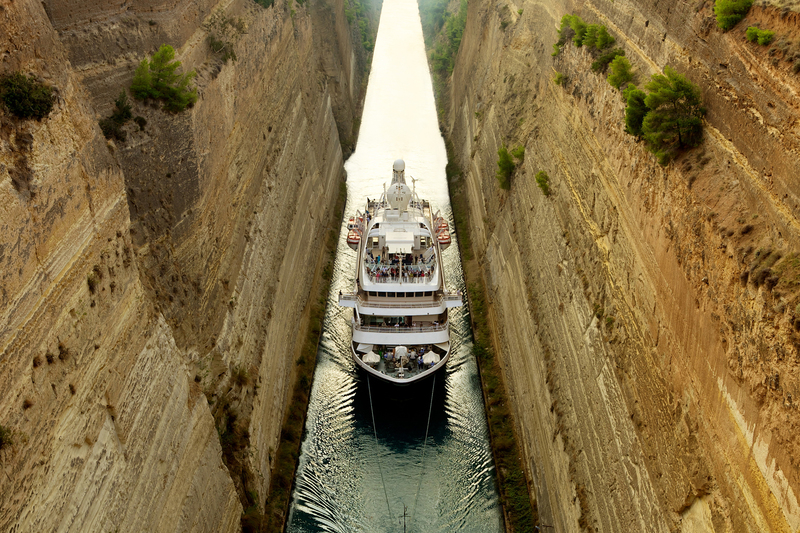 The staterooms also boats two large nautical feeling port hole windows to view the panoramic vista. 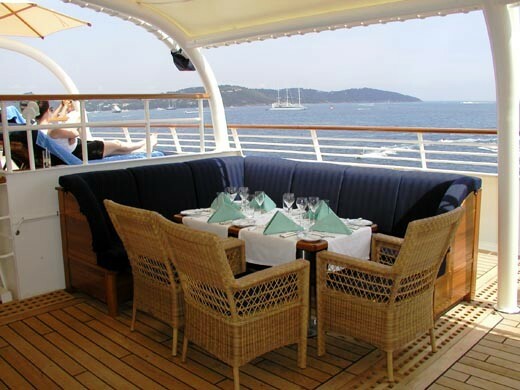 The Yacht Club Staterooms (on deck 3 and 4) also boast a larger rectangular window. 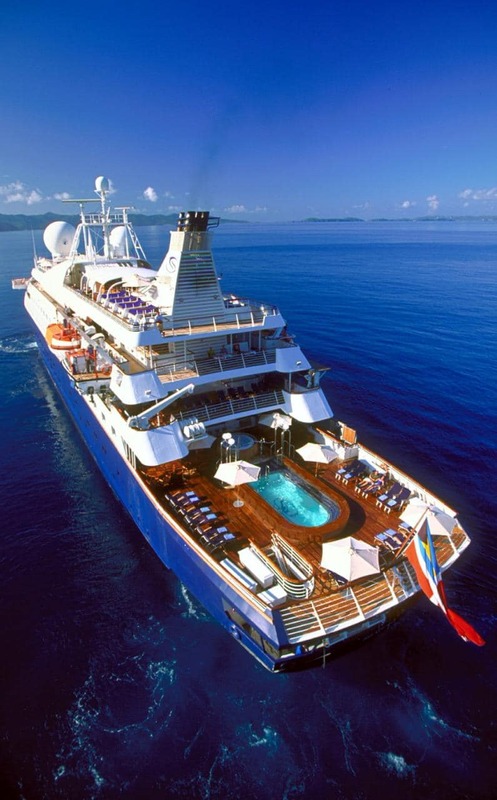 Luxury yacht Sea Dream offers the following extras, amenities and toys: Sea Dream features a state of the art golf simulator where you can play fifty of the signature golf courses in the world (such as Pebble Beach, St. Andrews, and others). 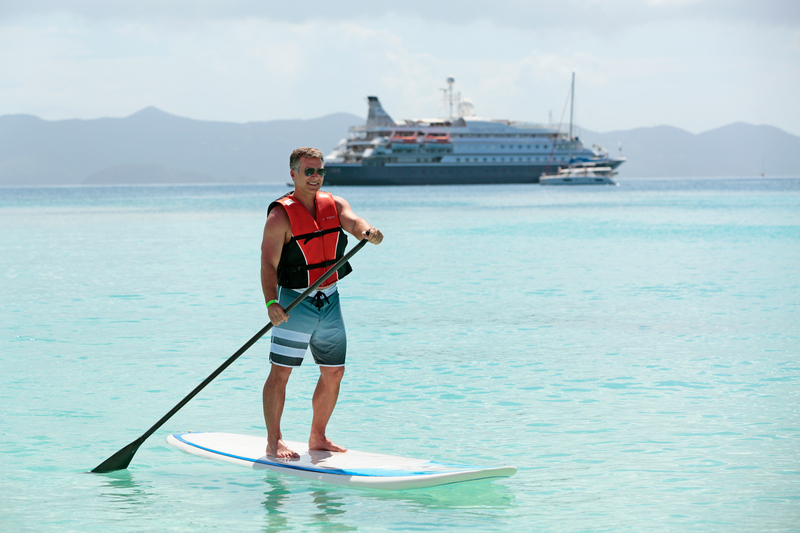 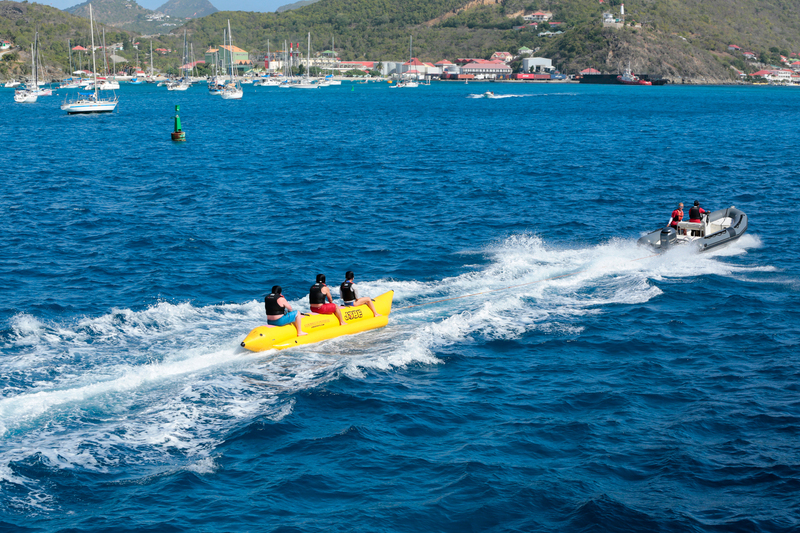 Water sports toys include kayaks, sail boats, wind-surfers wave-runners jet skis, and water skiing. 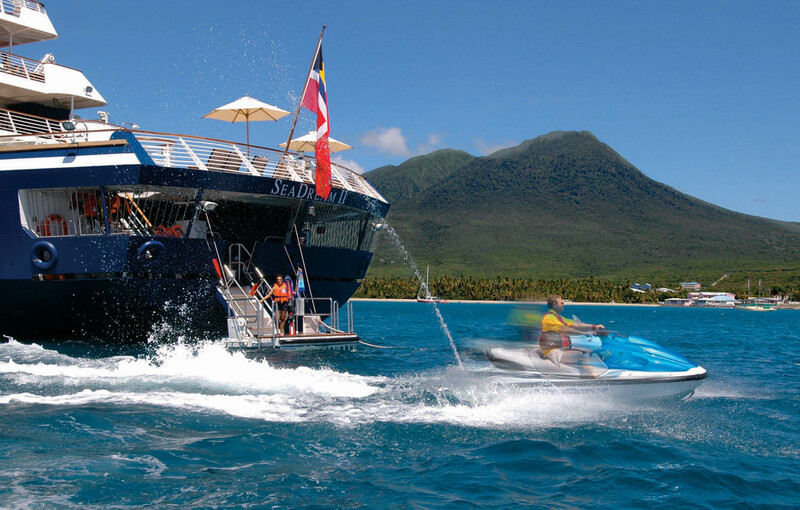 Snorkeling is also available as are many inflatable which are towed behind the RIB tenders! 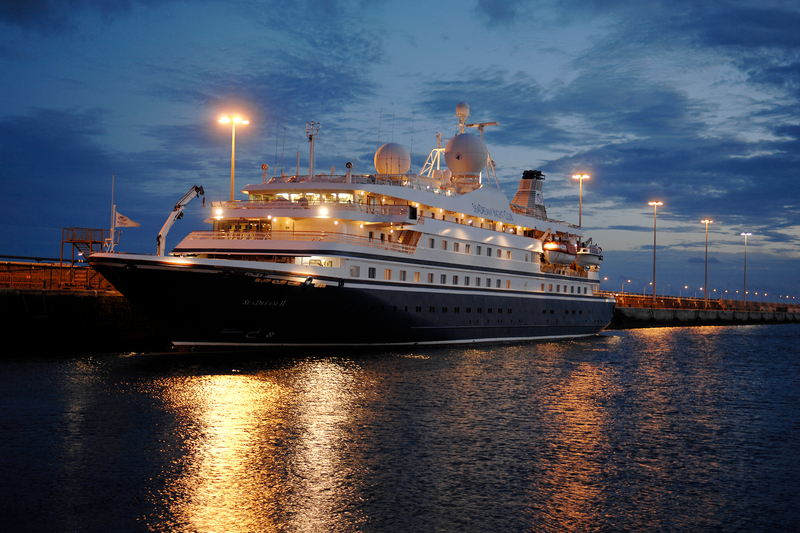 The yacht also provides yacht charter guests with a recently new library, an Asian health spa and Wellness Center as well as full air conditioning throughout.